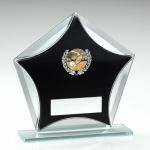 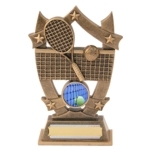 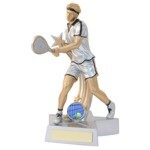 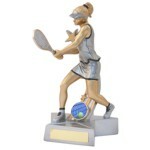 At Alpha Gifts & Awards we have a huge selection of tennis, badminton, squash and table tennis trophies and awards to choose from. 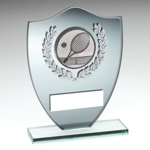 So whatever your racket sport, we’ve got a relevant award for you! 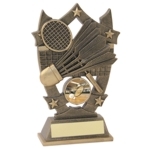 All our tennis, table tennis, badminton and squash trophies can be engraved with a personalised message to make them even more special. 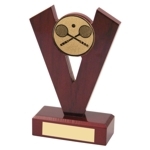 Alpha’s professional engraving service guarantees high quality – as do all our racket sports awards. 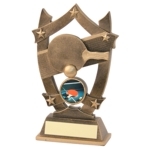 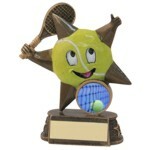 Take a look at our range of racket sports awards below. 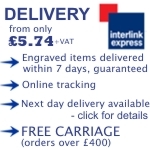 We guarantee UK delivery in 7 days!